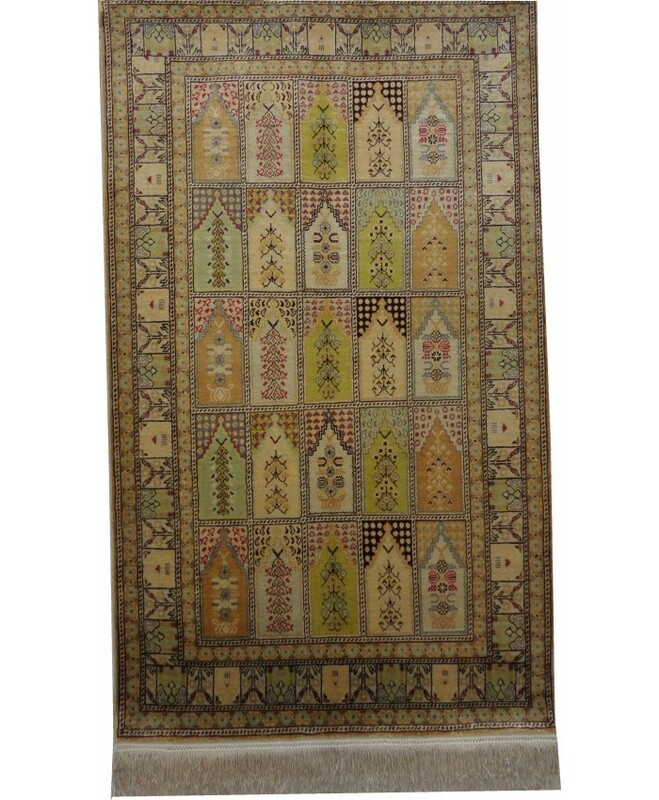 Handmade Turkish Çanakkale Ezine Nomadic Original Wool on Wool Carpets – FREE SHIPPING..! 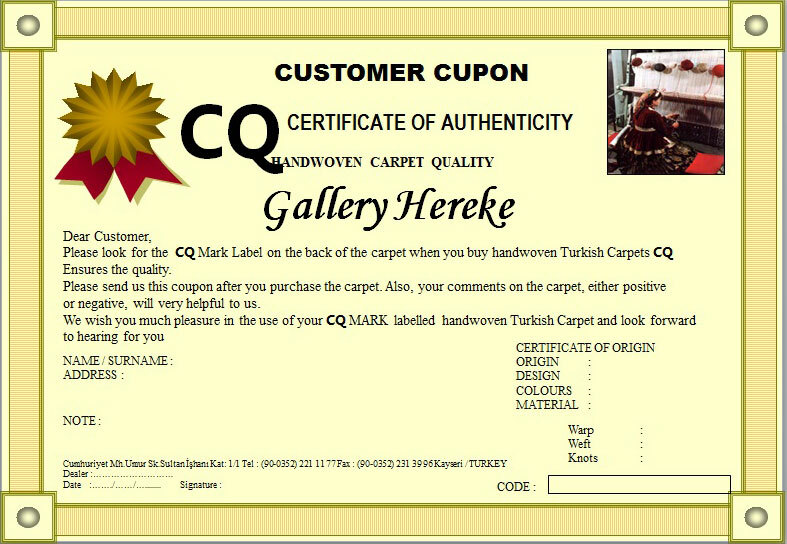 NAME : ÇANAKKALE - EZİNE WOOL ON WOOL TEXT.. 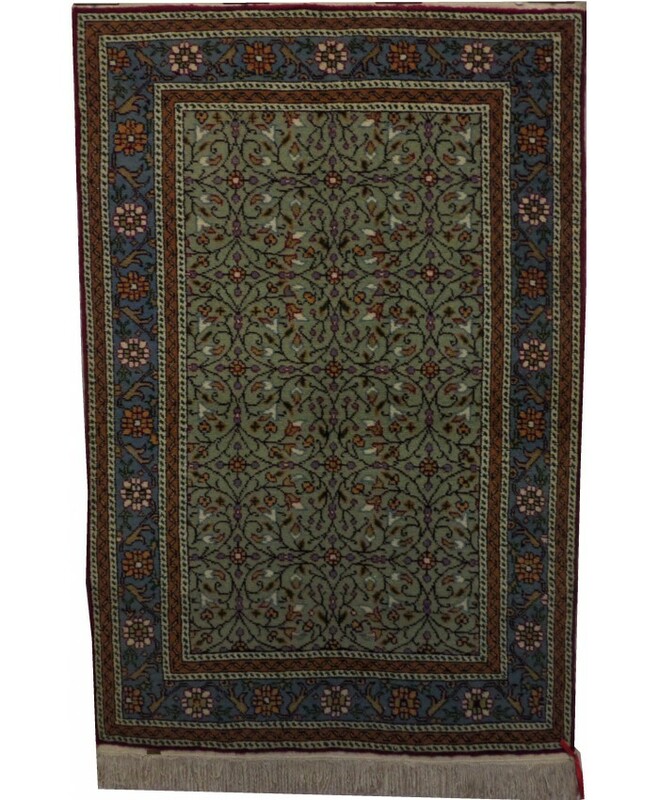 Handmade Turkish Çanakkale Ezine Nomadic Orijinal Wool on Wool Carpets – FREE SHIPPING..! 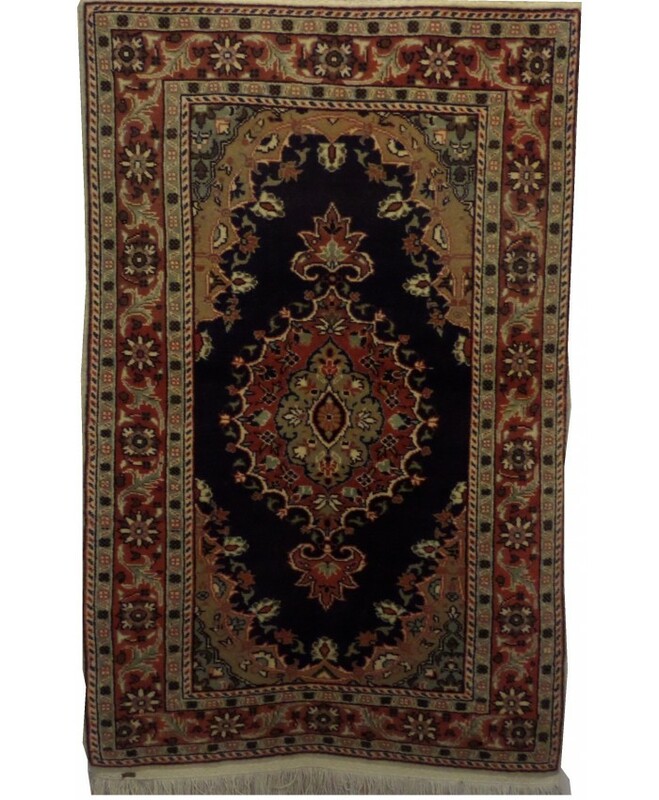 Handmade Turkish Döşemealtı Nomadic Original Wool on Wool Carpets – FREE SHIPPING..! 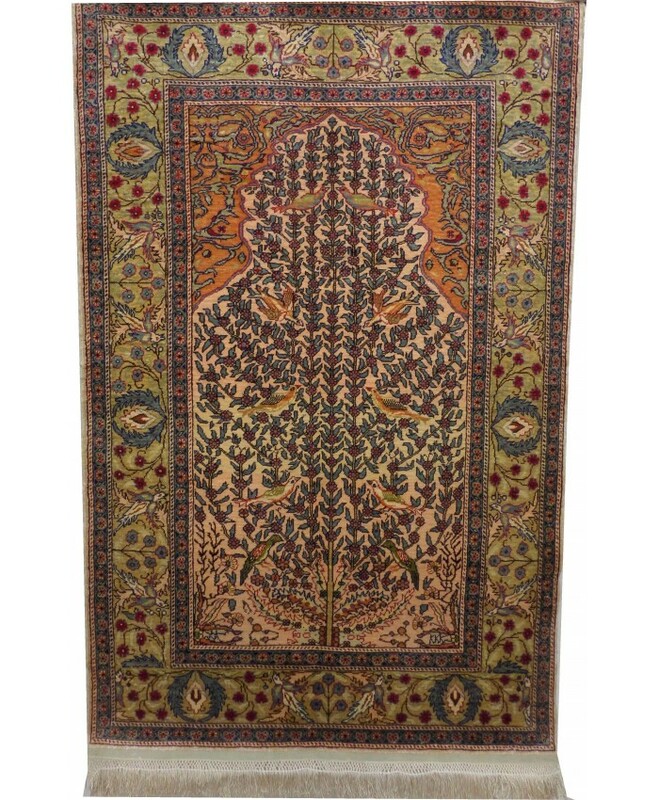 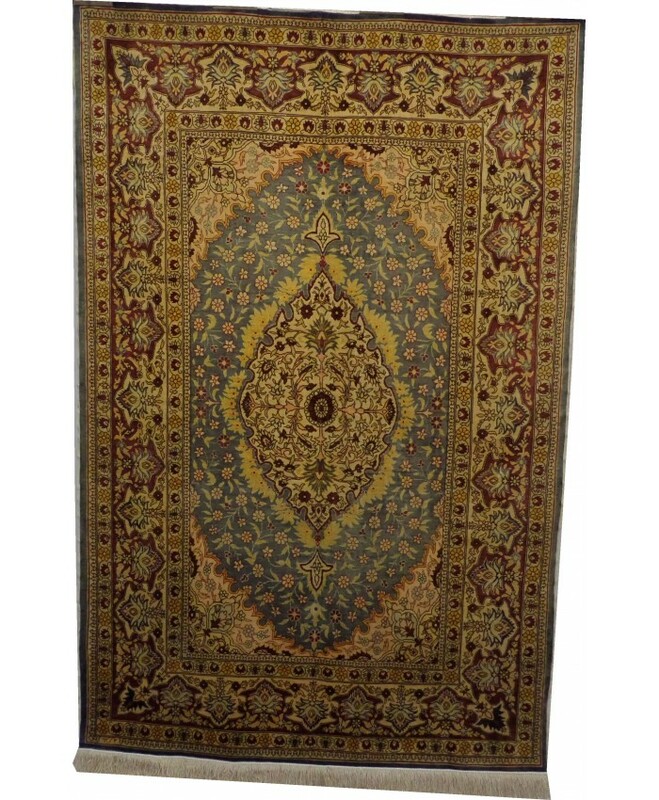 Handmade Turkish Hereke Original Silk Carpet - FREE SHIPPING..!